Winter Quinoa Bowls are on my table. Ingredients in the bowls are items you would generally make this time of year. These bowls are perfect for leftover Thanksgiving sweet potatoes and turkey. 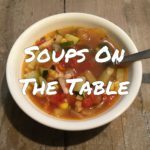 The ingredients are warm and savory! 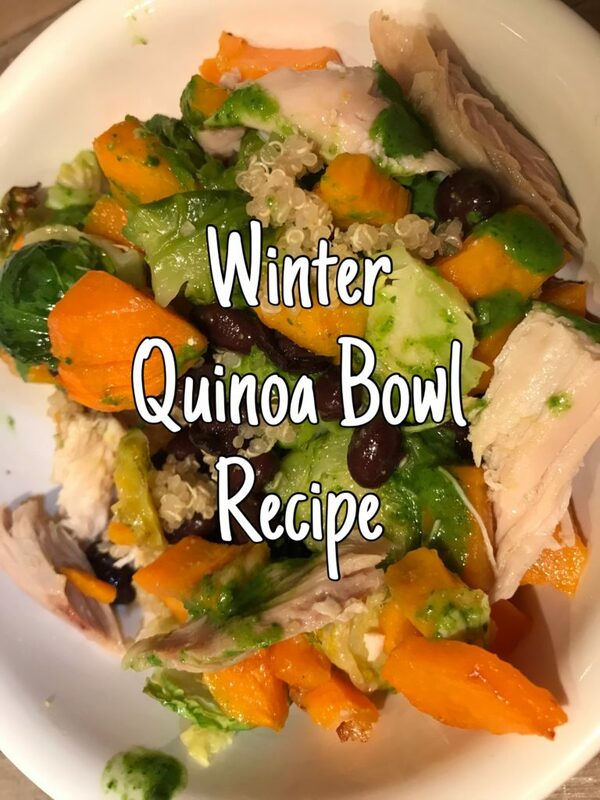 Learn how to make one of these delicious Winter Quinoa Bowls and surprise your family with a new recipe this week. 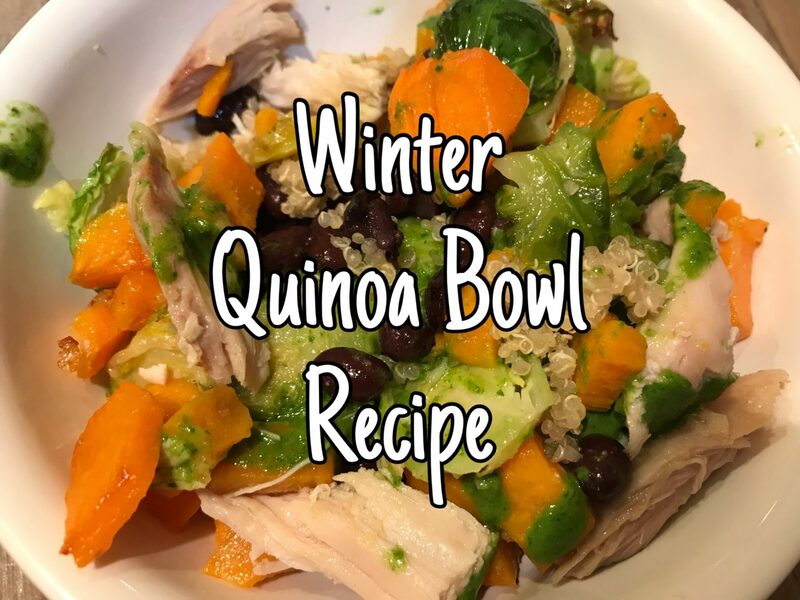 The ingredients in these bowls are: Roasted sweet potatoes, Brussel sprouts, black beans, chicken/turkey, and quinoa topped with cilantro lime dressing or a balsamic vinegar dressing. 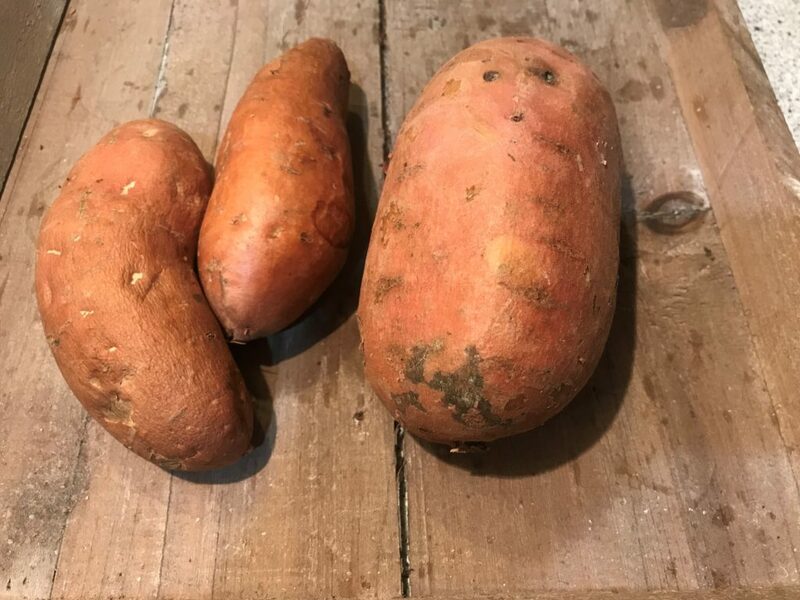 Nutrition information on these ingredients: Sweet potatoes are high in vitamin A, potassium, some vitamin B6 and magnesium. 1 cup = 115 calories, 27 grams carbohydrates, and 4 grams fiber. When you buy sweet potatoes the store sometimes calls them yams. But yams are usually white, purple or reddish on the inside. The sweet potatoes also come in different colors but we are used to the orange flesh and copper or golden skin. 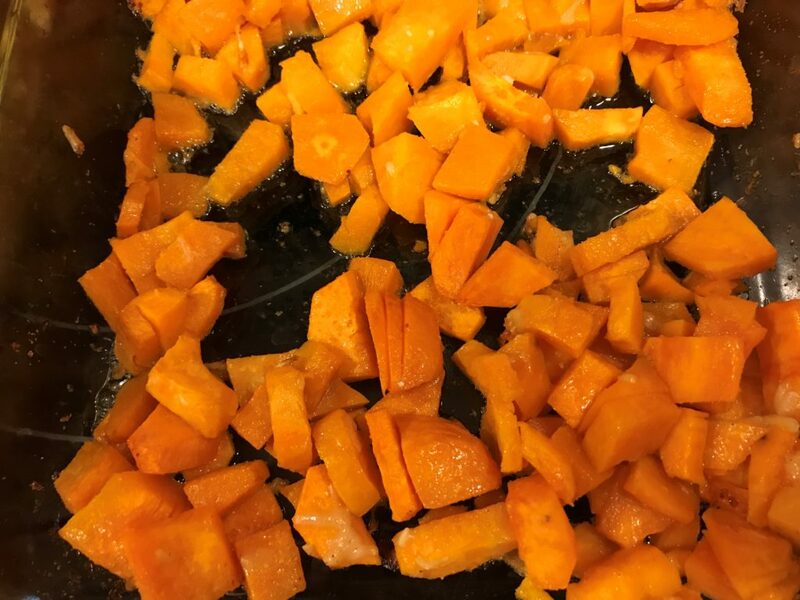 Two types of sweet potatoes: Firm-sweet potato with golden skin and lighter orange color and a Soft-sweet potato with a copper skin and deep orange flesh. The latter is sometimes labeled yams. Don’t get confused. If you buy an orange yam you are eating a sweet potato. Most likely you have not eaten a real yam because they are native to Africa and Asia. Brussel sprouts look like mini cabbages. They are 1-2 inches in diameter. Eating 5-10 sprouts= 43 calories, 9 grams of carbohydrates and 4 grams of fiber. 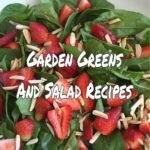 They are a powerhouse in vitamin C and vitamin K and are loaded with other vitamins and minerals as well as phytochemicals. Brussel sprouts have many health benefits for your body. I love how the flavors from the roasted vegetables, the warm quinoa and chicken meld together. It is so good. If you would rather eat it plain without a dressing it will save calories. 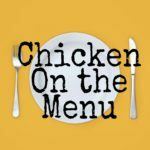 Make it without chicken for a vegan meal. Boil 1 cup Quinoa with 2 cups chicken broth. Simmer for 15 minutes. 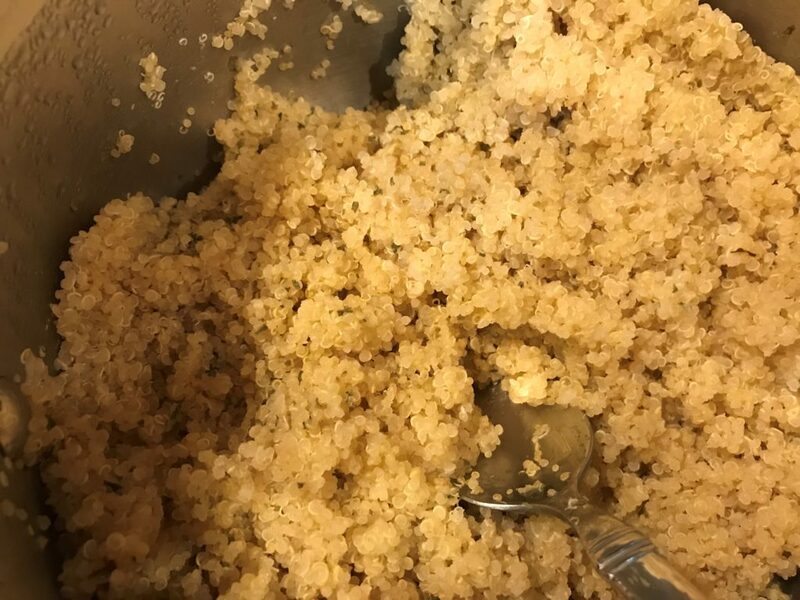 When Quinoa is done add 2 tsp lime juice and ¼ cup fresh chopped cilantro. Stir and set aside. Use plain, red or multi-colored quinoa. Roast 2-4 Sweet potatoes depending on the size. Cube potatoes and place on a baking pan and drizzle 2 Tbsp. olive oil and 1 tsp garlic powder on top. Sprinkle ¼ cup parmesan cheese on top if desired or mix all in a bowl and spread in a pan. Roast for 20 minutes at 400 until soft. Wash and cut up Brussel sprouts. Trim off the bottom and slice thin. Spread onto baking pan and drizzle olive oil on top, garlic powder and parmesan cheese. Roast for 20 minutes at 400 until done. 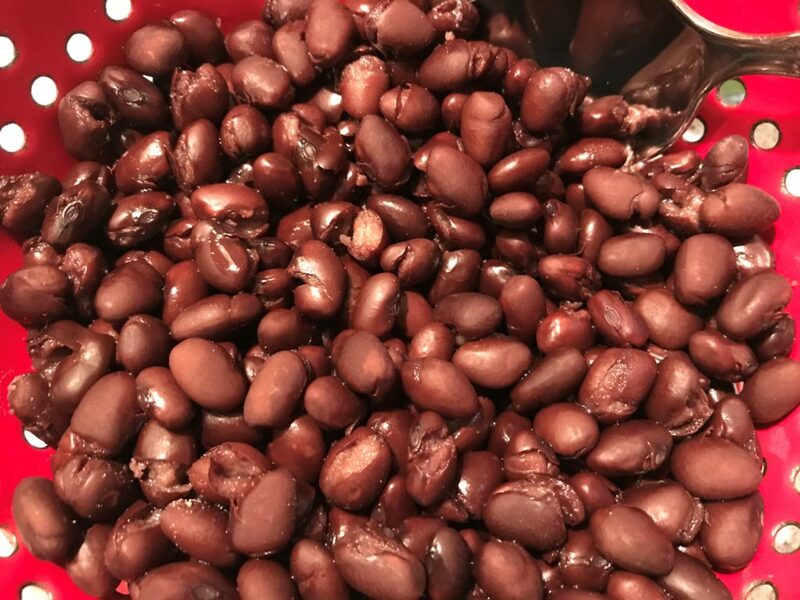 1 can black beans drain and rinse. 2 cups deli cooked chicken or turkey cut up. 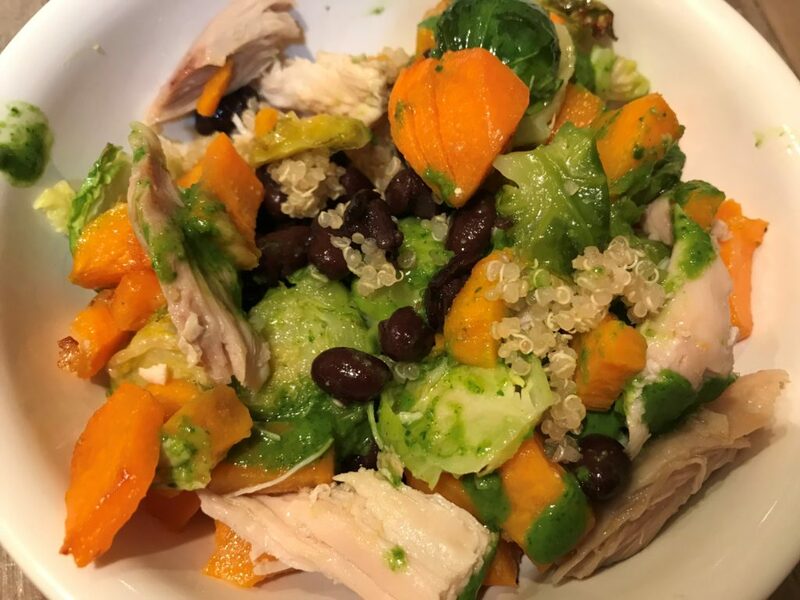 Add sweet potatoes, Brussel sprouts, beans, and chicken as much as desired into layers in each bowl. Top with dressing if desired and serve. ½ to 1 bunch cilantro. Depending on the size of the bunch. 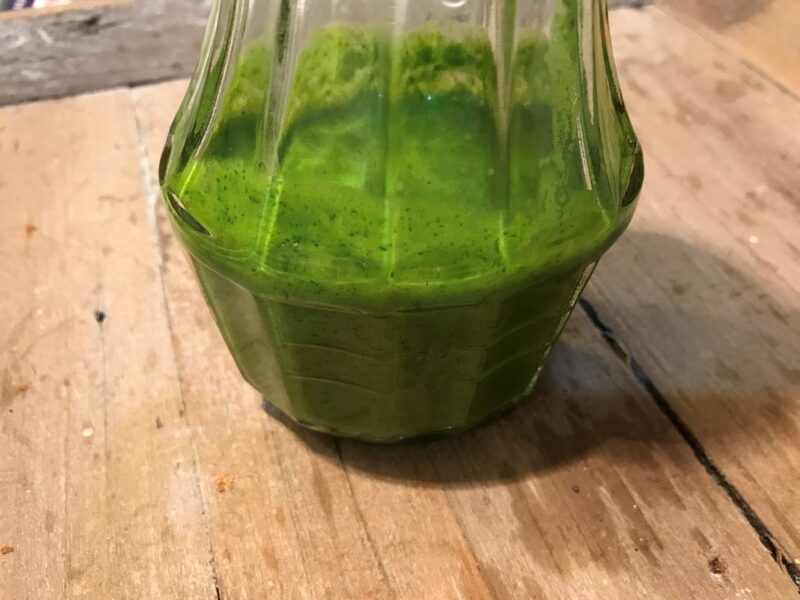 Blend in Vitamix and pour into a container to serve as a dressing. Adjust the ingredients in dressing if you like yours with more or less lime juice or vinegar. 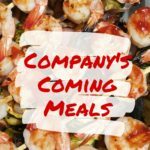 Enjoy the savory flavors and know you are eating gluten-free, loading up with great nutrients, and whole foods. 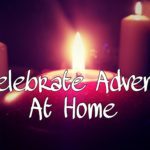 A meal your family can enjoy this winter. 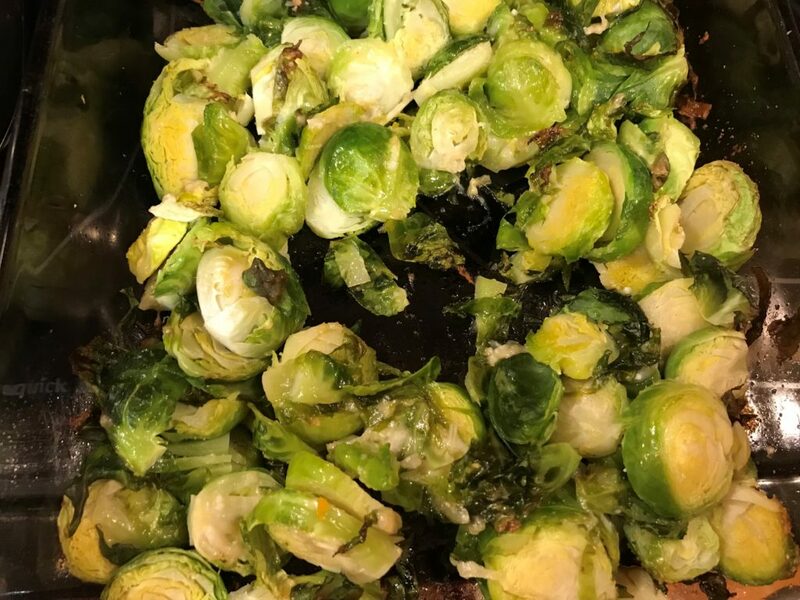 Yes, you will love roasted Brussel sprouts they are the best. I’ve been making them every week this past month. Thank you! I always wondered what the difference between yams and sweet potatoes was. I will have to put this into my food rotation. Thanks Donna. I learned with you. 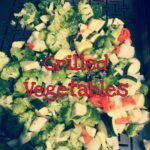 Enjoy those Veggies.